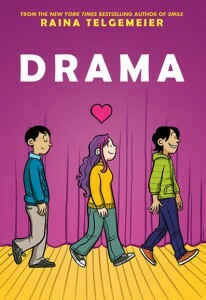 GNs Signed by Emil Ferris, Mariko Tamaki, Phoebe Gloeckner, & More Benefit CBLDF! 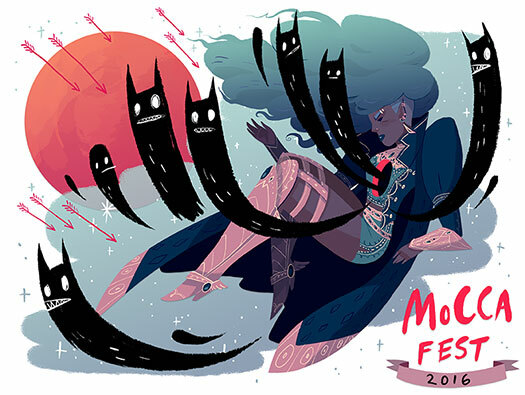 NYC: Join CBLDF for MoCCA This Weekend! 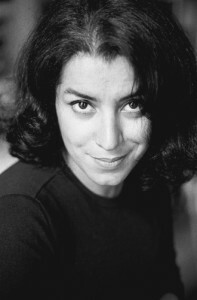 Frank Miller, Phoebe Gloeckner, Goon, & The Fifth Beatle Join CBLDF Spirit of Giving Holiday Fundraiser! 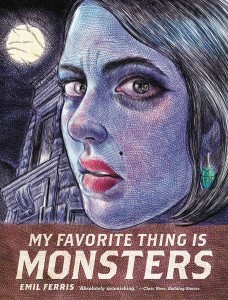 List of New Premiums from Small Press Expo Is Anything But Small! 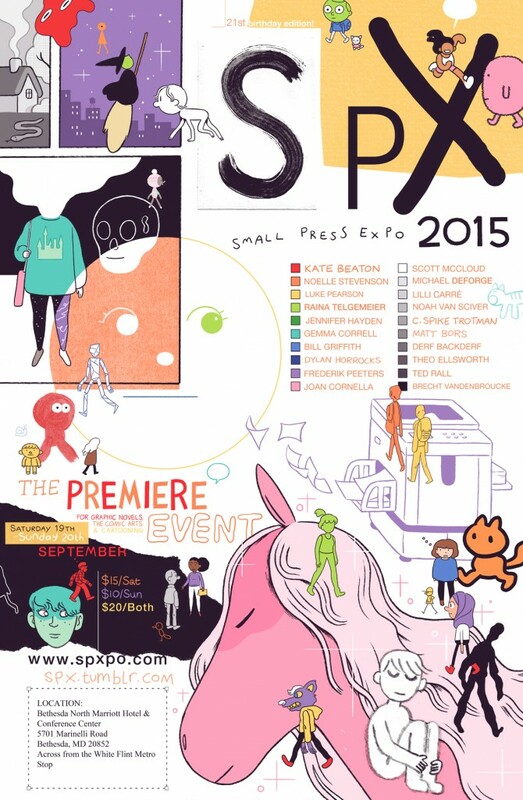 Comics Luminaries Join CBLDF This Weekend for SPX 2015!